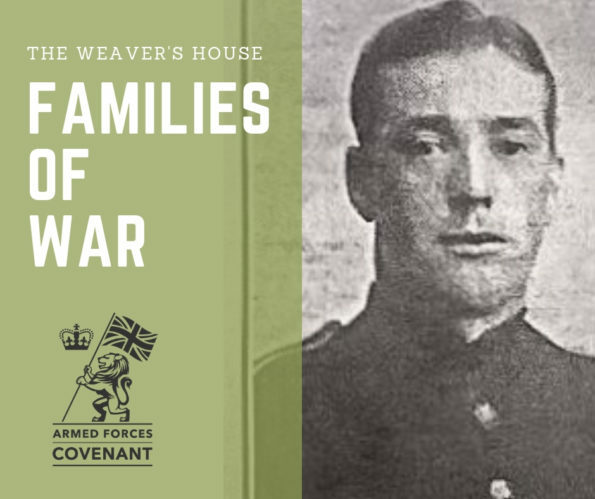 The Weaver’s House invite you to reflect on families, war and loss as, one hundred years on, we remember the Armistice of 1918. At the time of the First World War, the house was home to the O’Neil family. 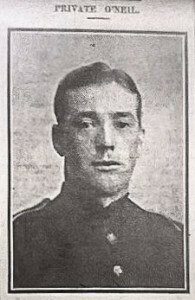 Three of the young men that lived there joined the Army and were posted to France in WW1. For this special event, The Weaver’s House have been awarded two There But Not There silhouettes funded by the Armed Forces Covenant Fund Trust. The silhouettes represent people who went to war and did not come back. We will be placing our silhouettes in the house itself, where the O’Neil boys lived. As part of the day we are creating a memory board. Please come and share your stories of family members who have been lost to war, bring photographs, and add relatives’ names on the board. The house will be decorated with woven poppies created by our resident craft group, The Weavers’ Workshop. We will also be thinking of the role of the armed forces in our communities today and hope that members of the forces both past and present will join us. One of our volunteers, Clare, is a descendant of the O’ Neils and she will be doing a special family history talk including the war story of the family as part of the day. 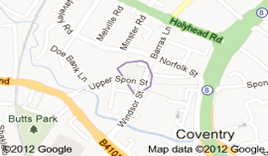 Tickets for the talk are free but must be booked in advance due to the restricted size of the house. These are now fully booked. Please note there will be no general access to the house during the talks (approx 11am – 12.40pm). Light refreshments will be available. Come along and bring a photo or a memory, or just come and remember.